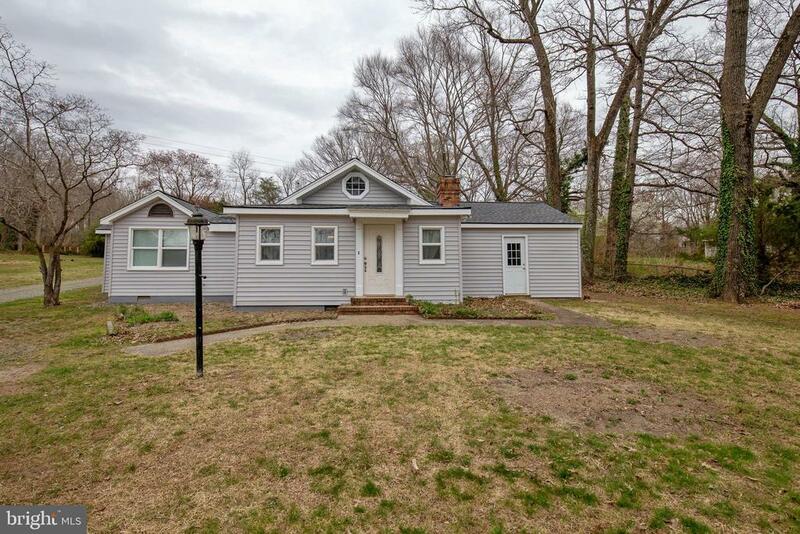 Welcome Home to 30 Vincent Ln! 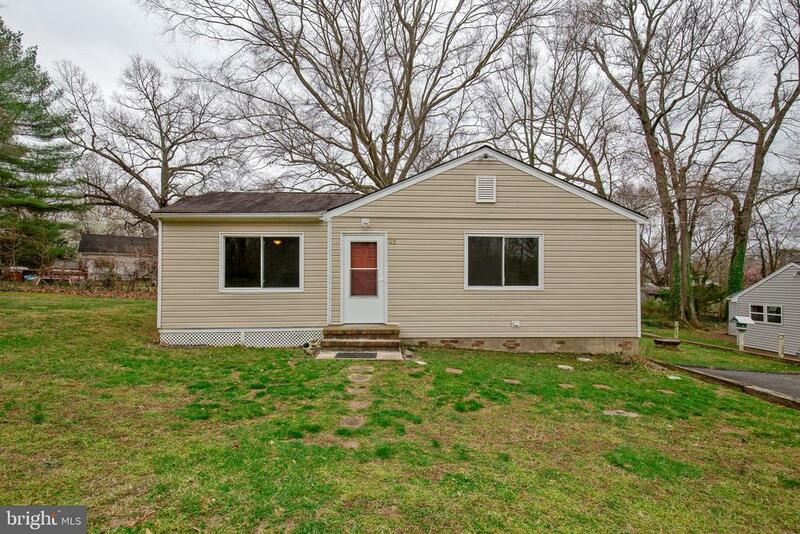 House #2 is 40 Vincent Ln! 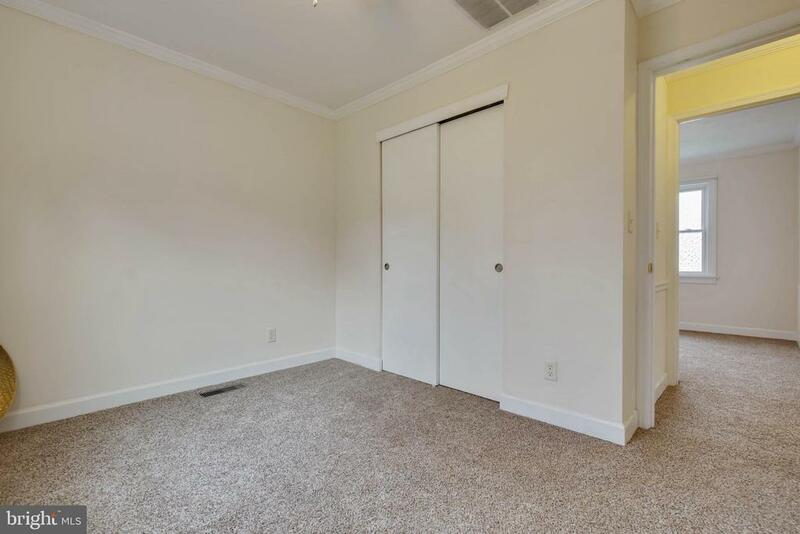 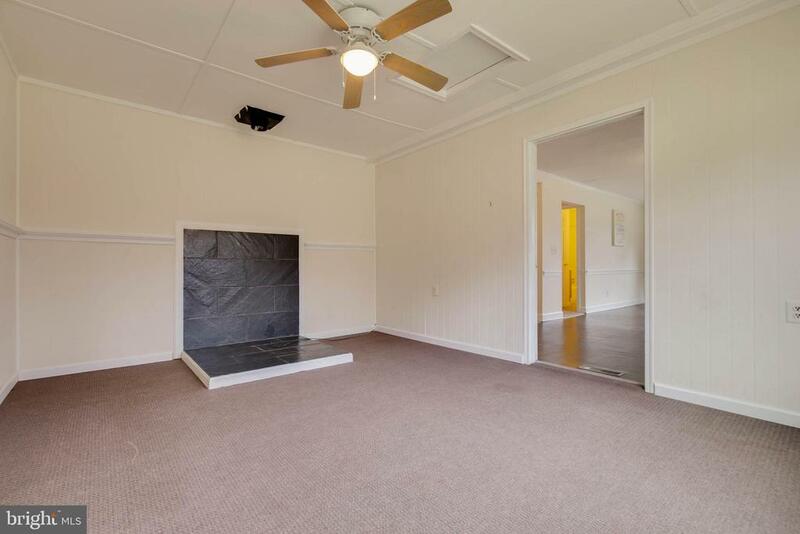 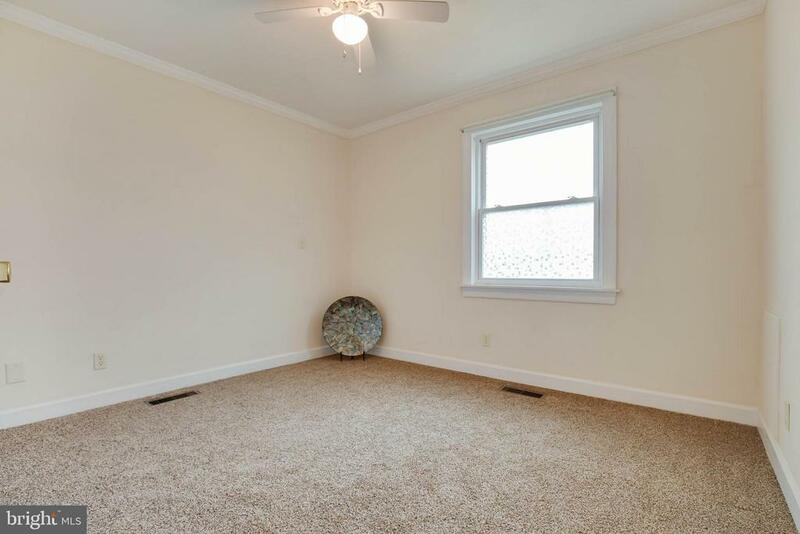 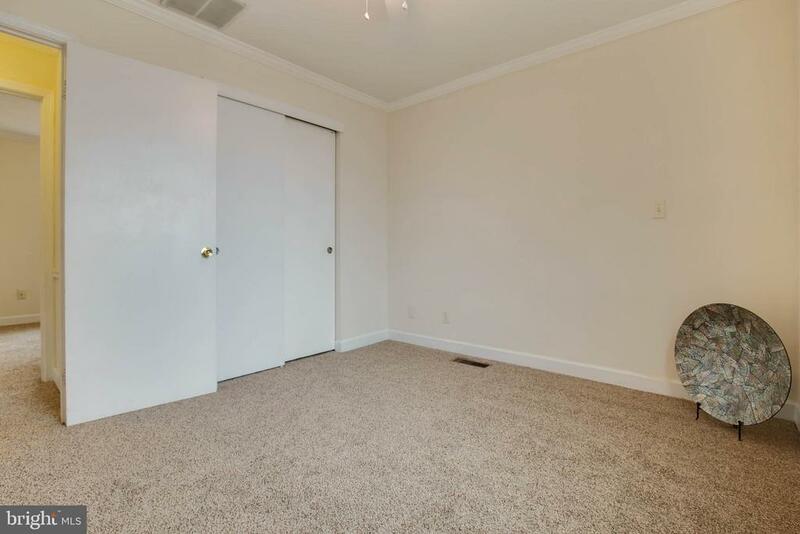 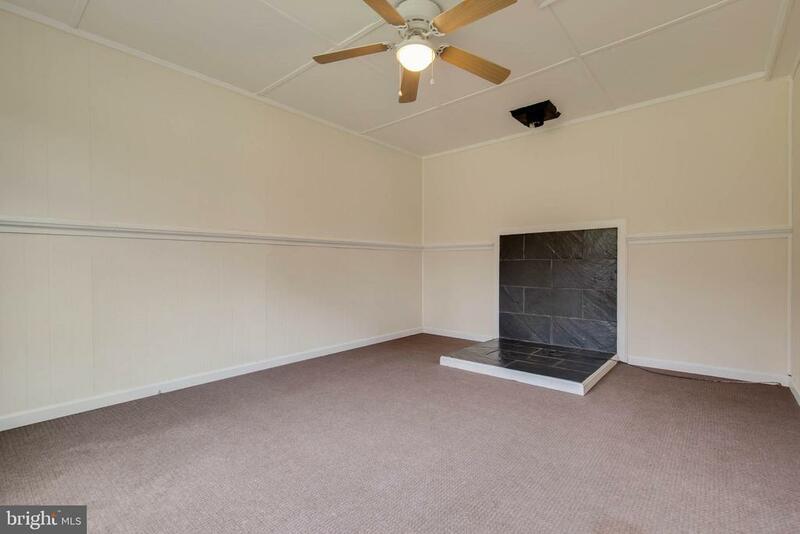 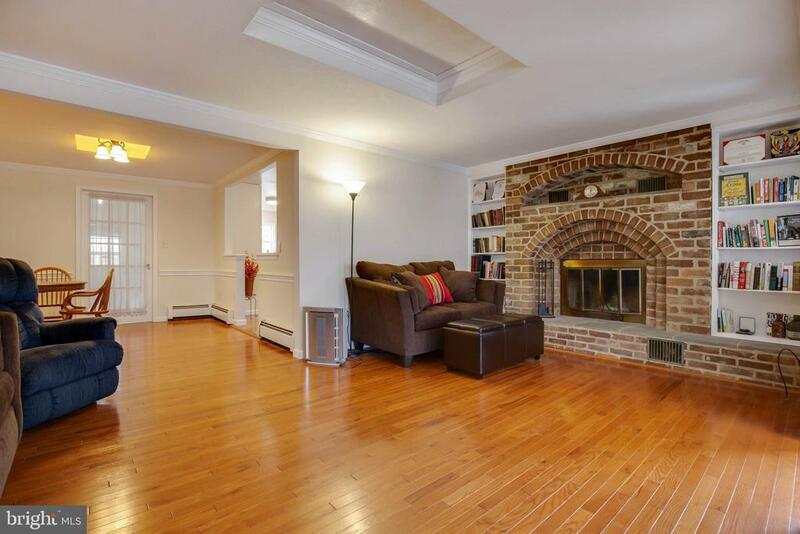 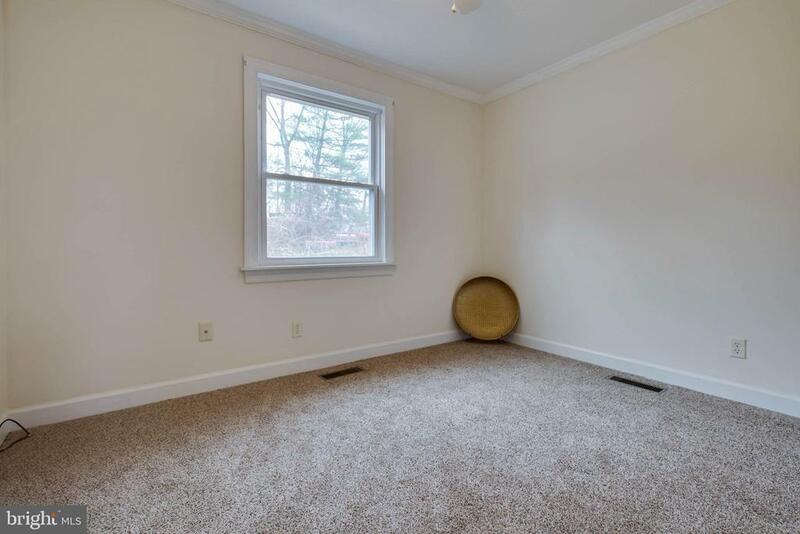 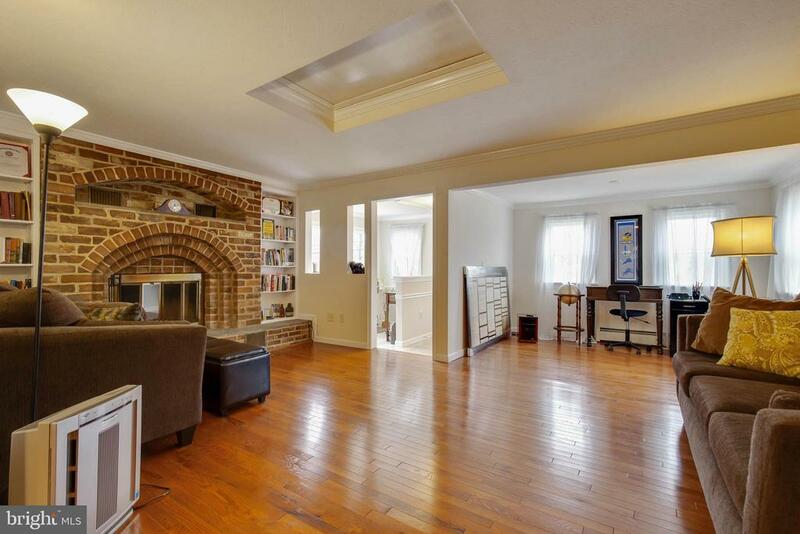 Perfect space for an electric fireplace! 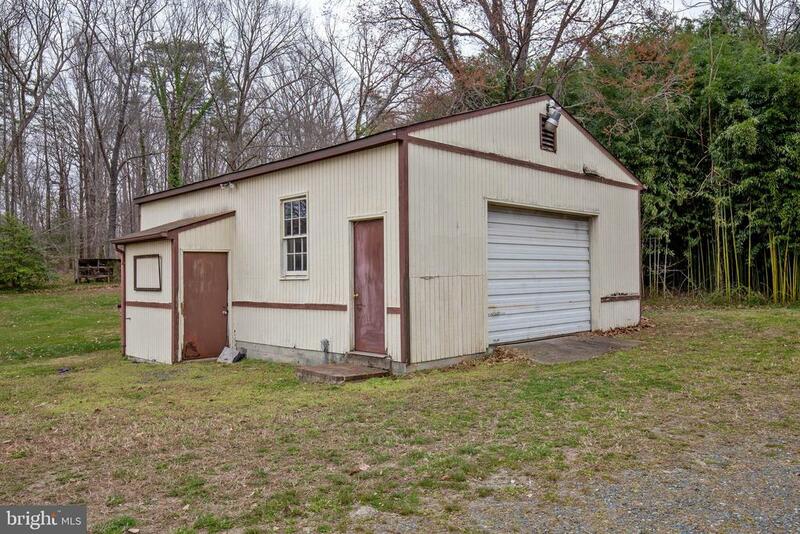 This is an amazing property with TWO homes, and 5 outbuildings including a huge garage/workshop. 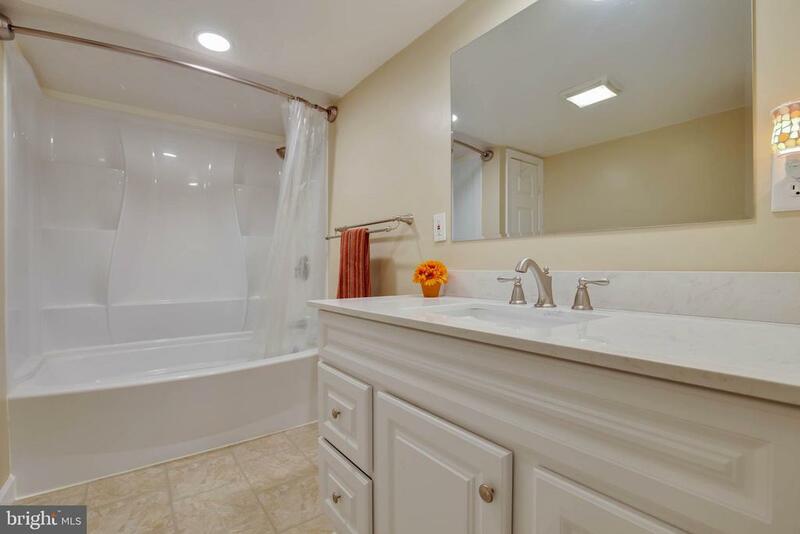 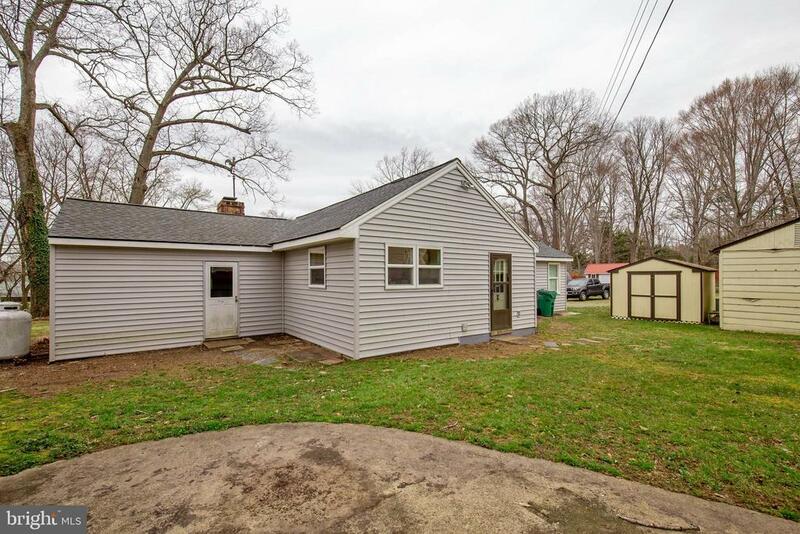 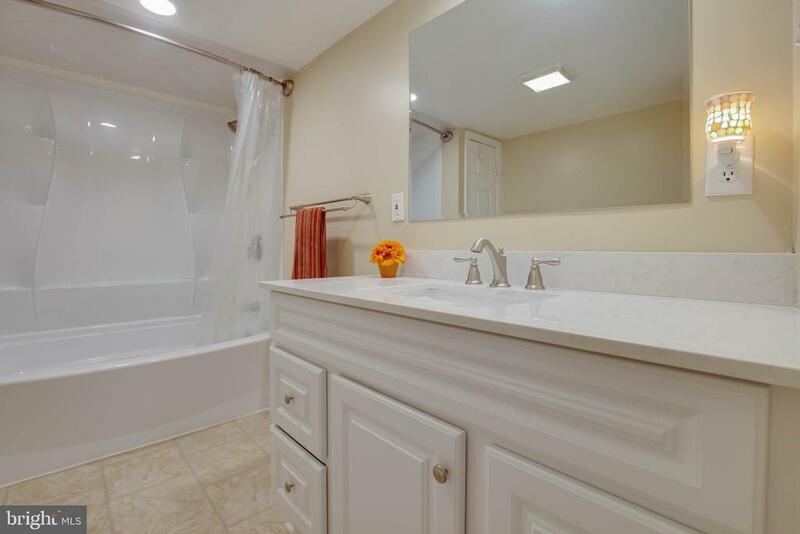 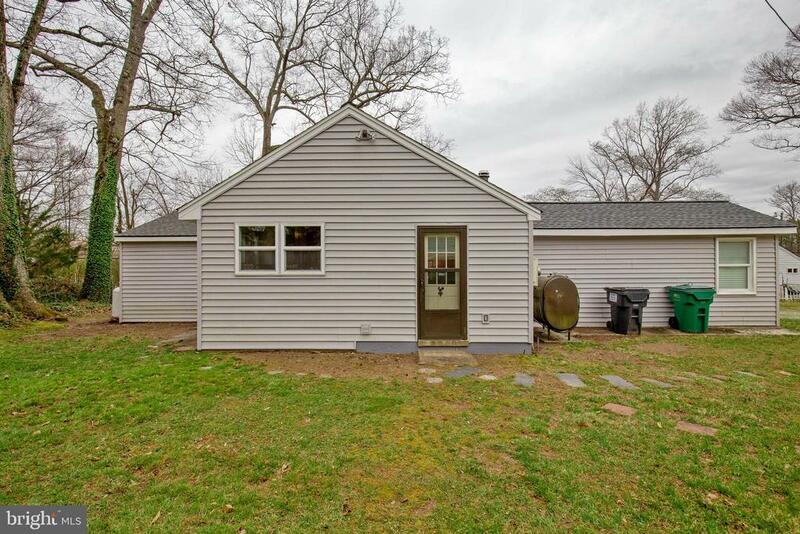 The main home is totally updated including the kitchen, baths, flooring, and roof all within the last 5 years! 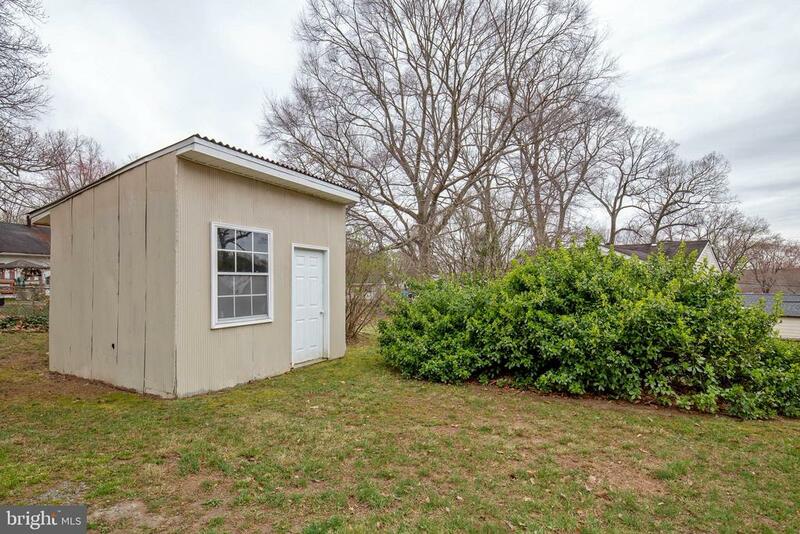 It has 2 bedrooms and 1.5 baths and an unfinished room for you to make your own. 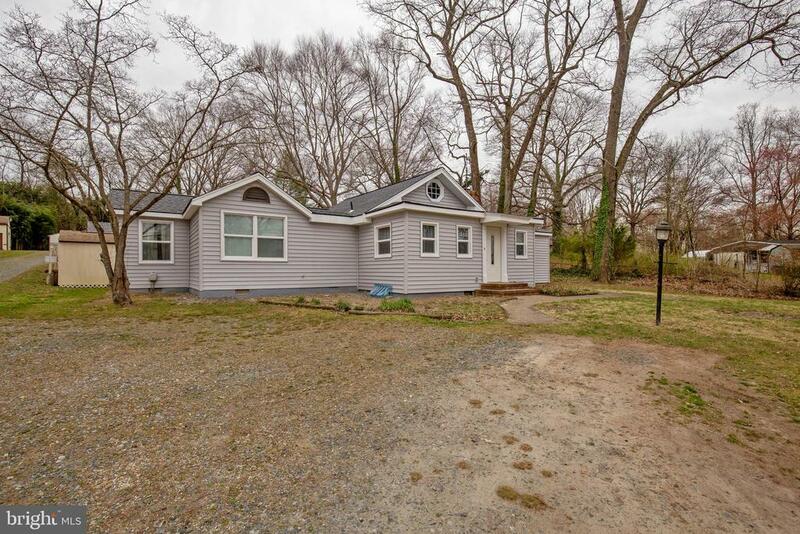 The second home has 2 bedrooms and 1 full bath and could be potential rental income or a private guest house for all your visitors! 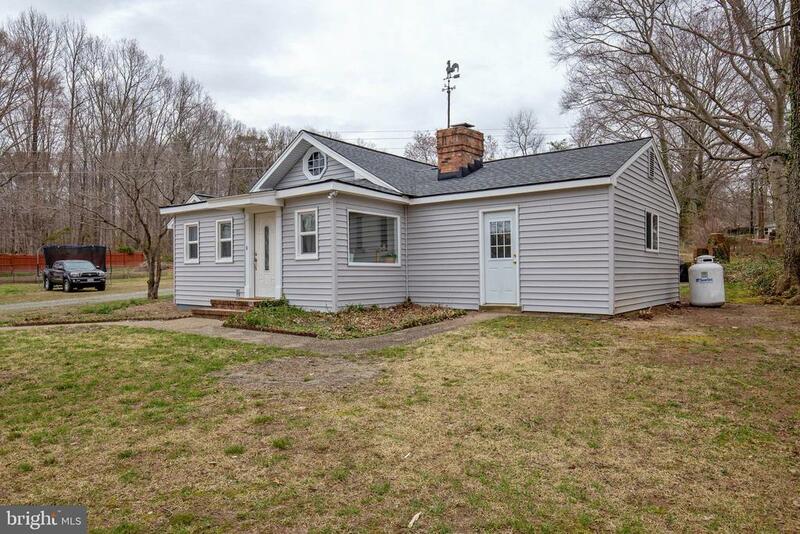 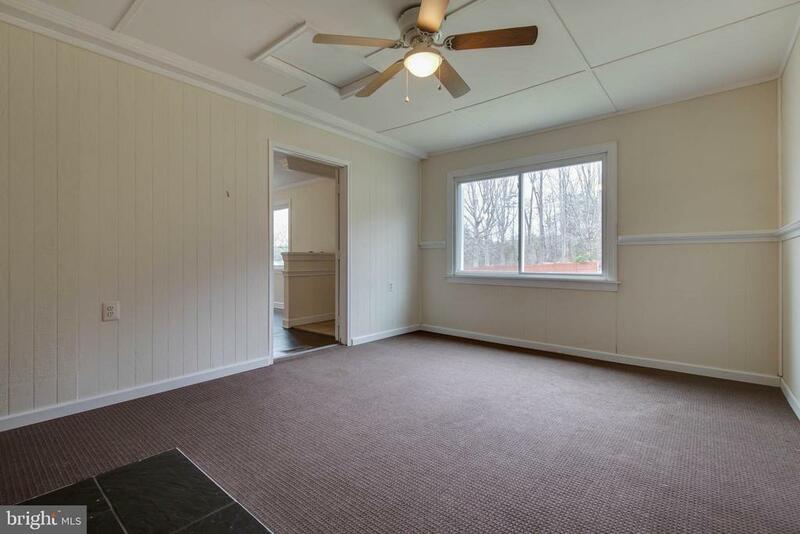 It has newer flooring, siding, hot water heater, and more! 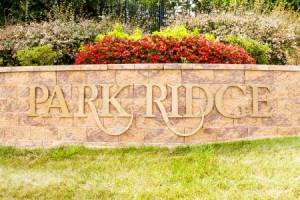 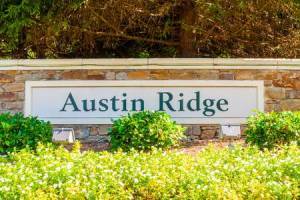 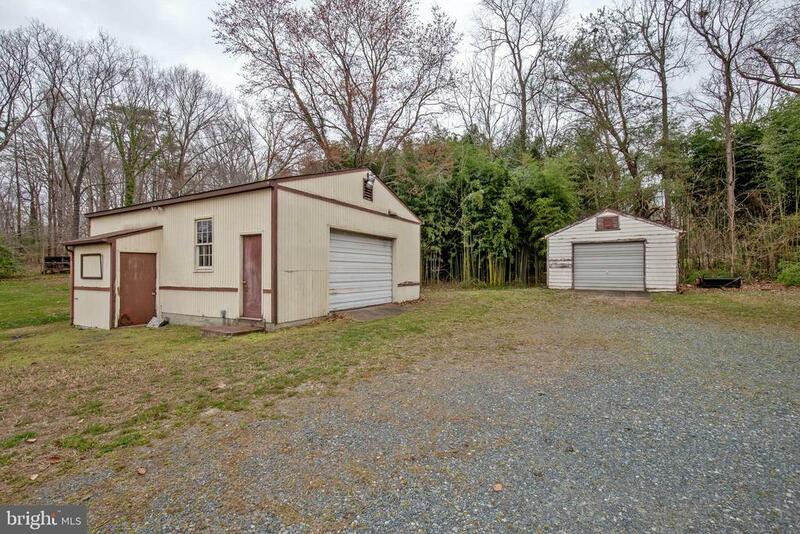 All of this is situated on over an acre of land with no HOA! 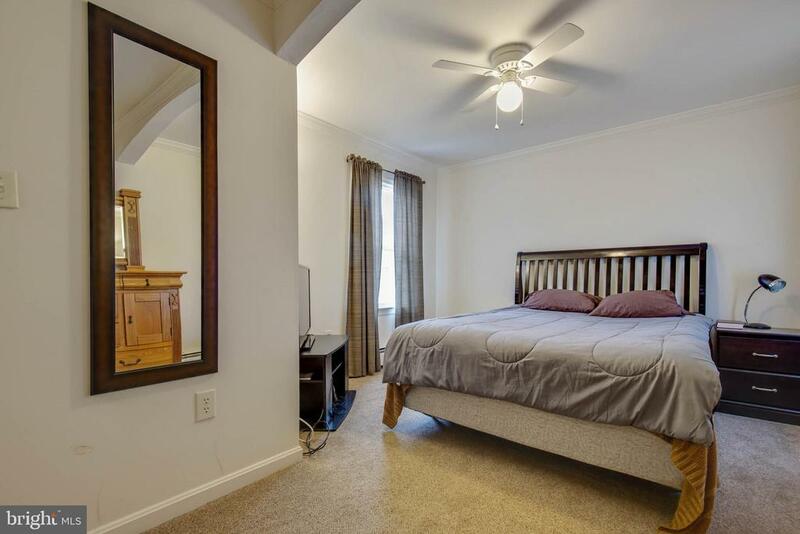 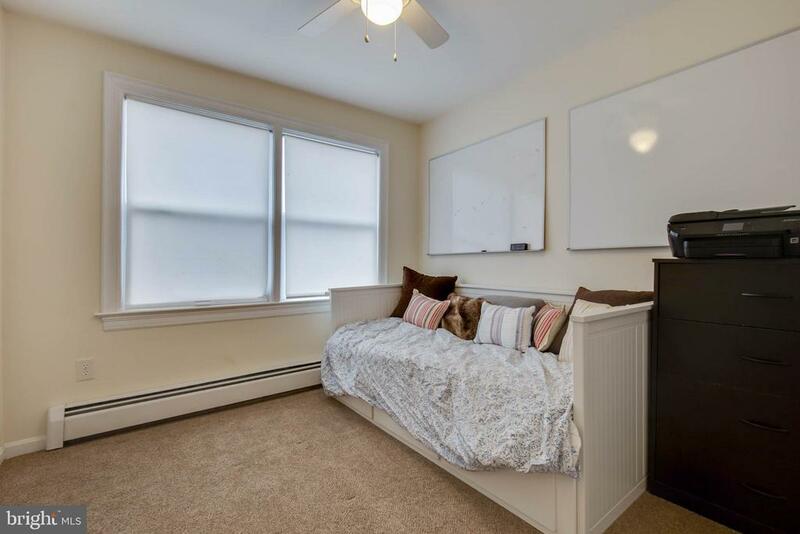 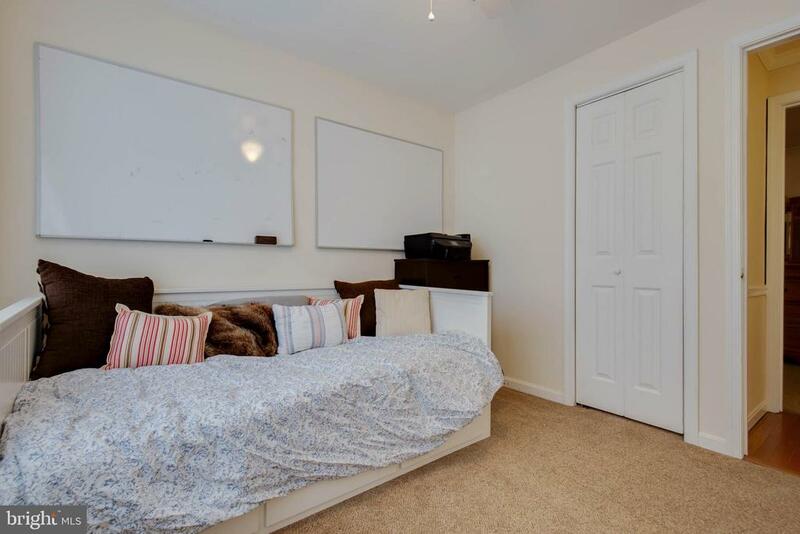 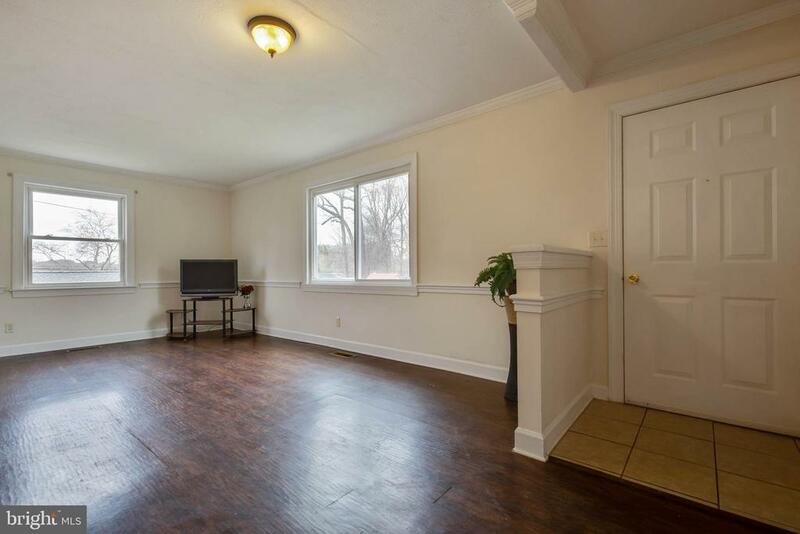 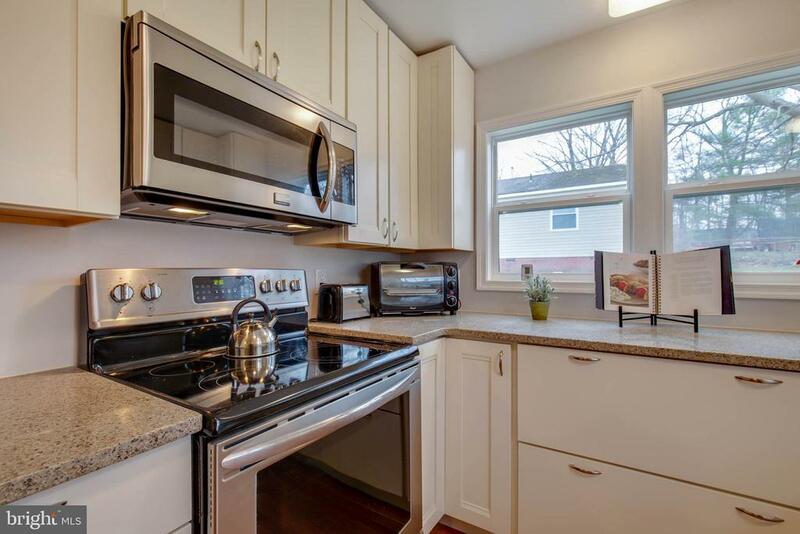 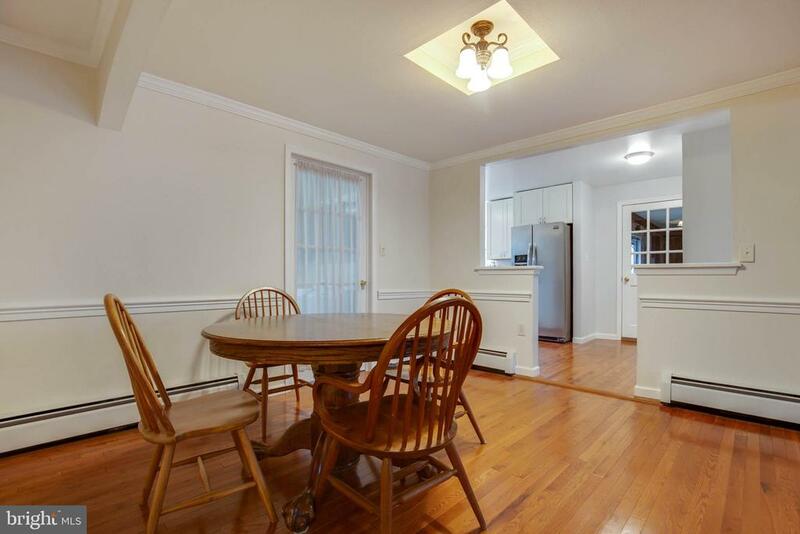 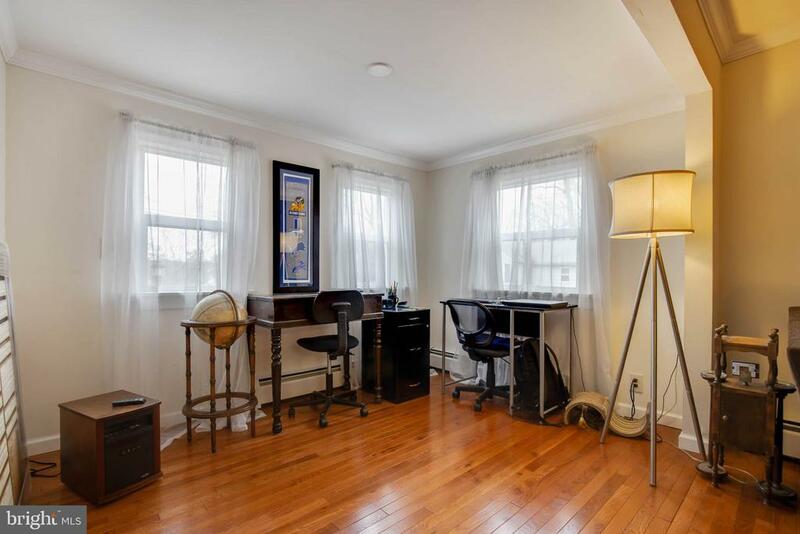 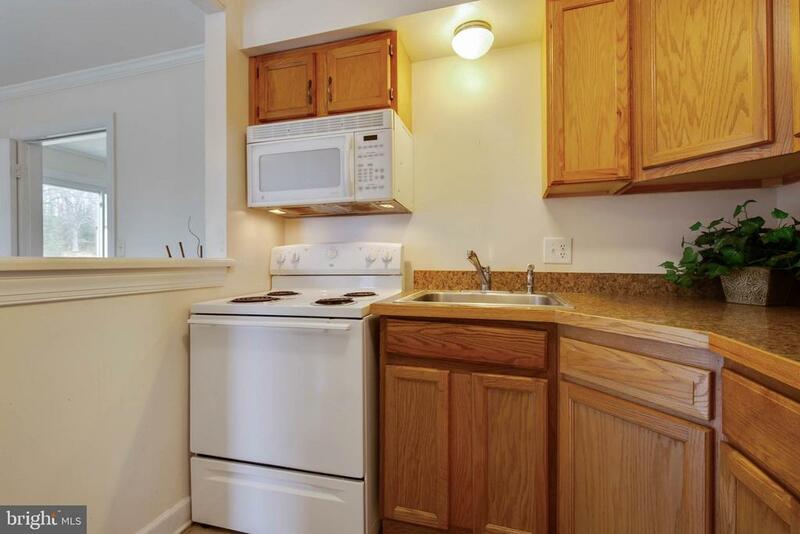 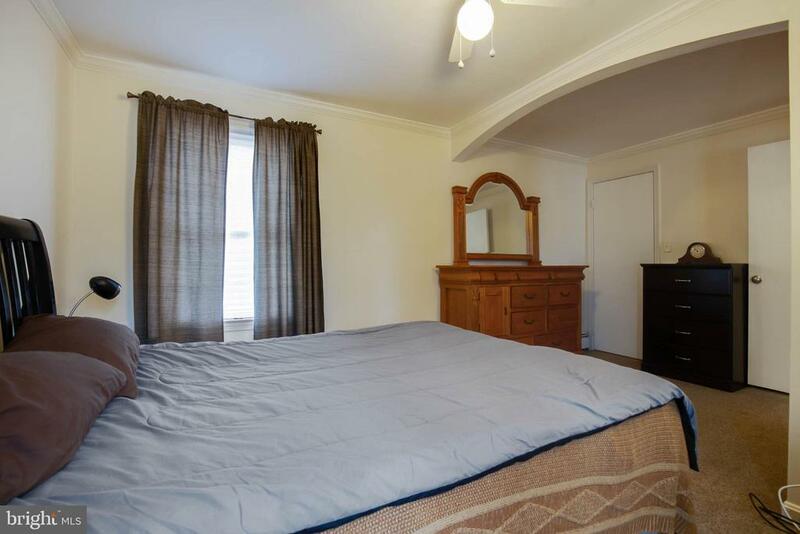 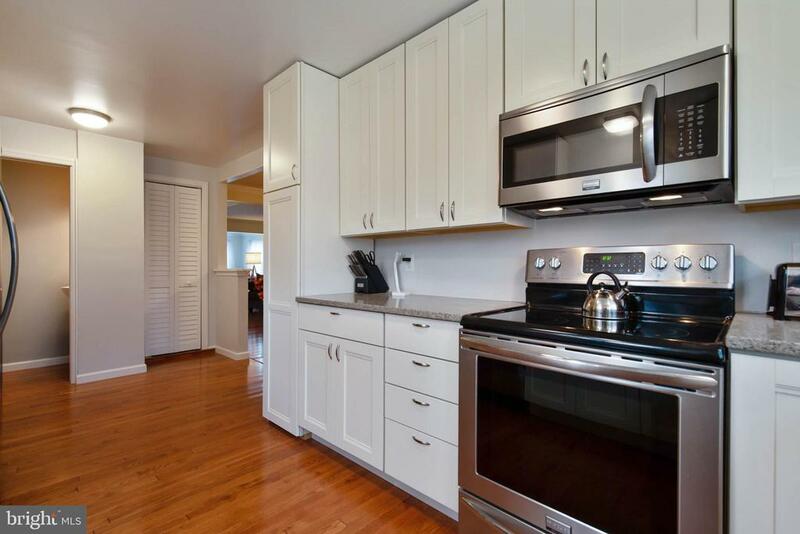 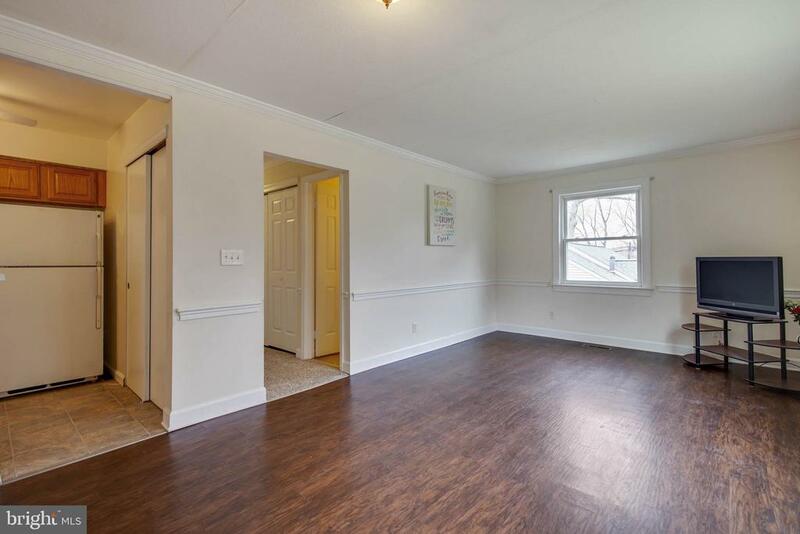 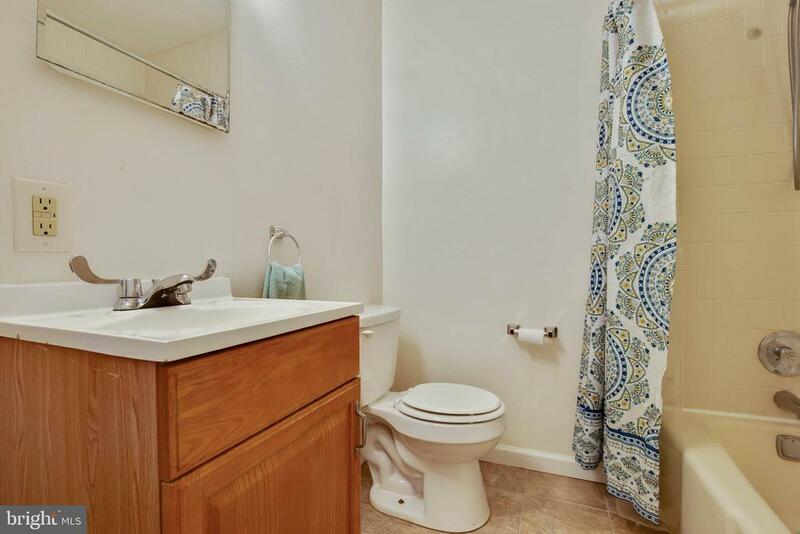 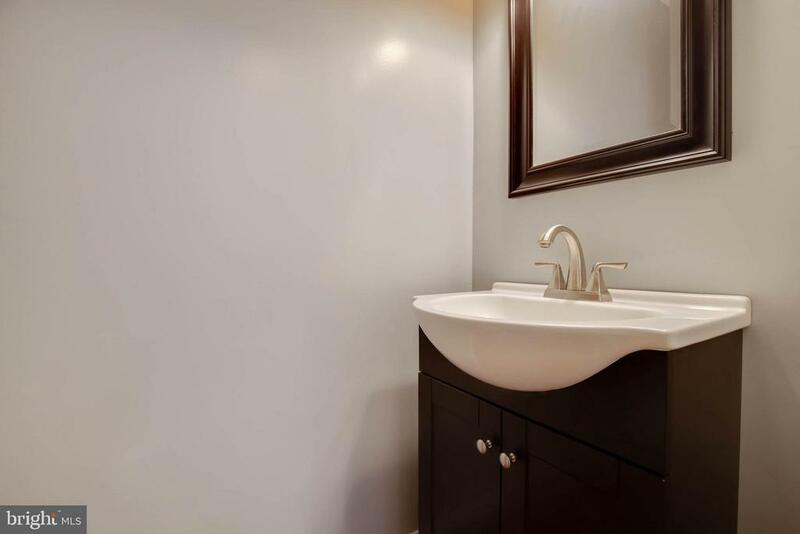 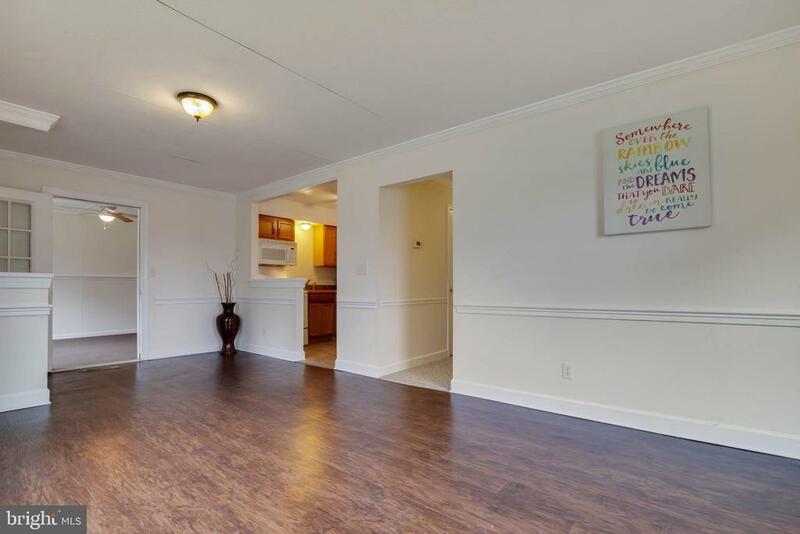 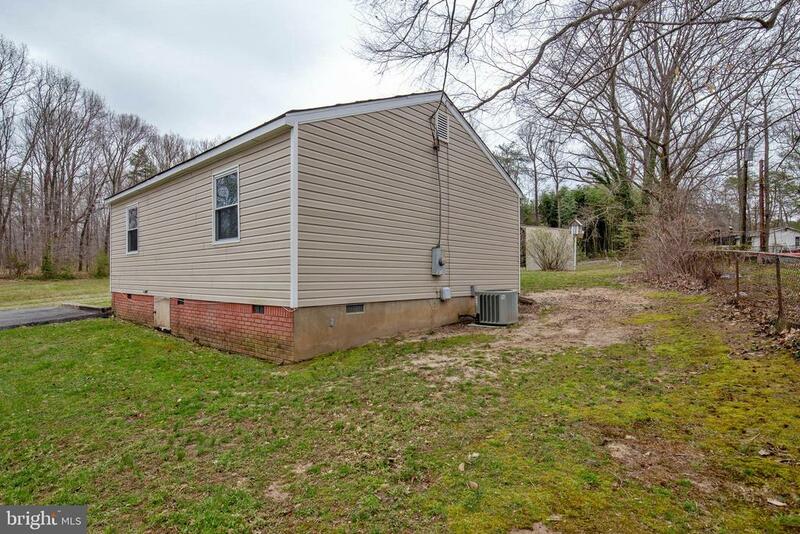 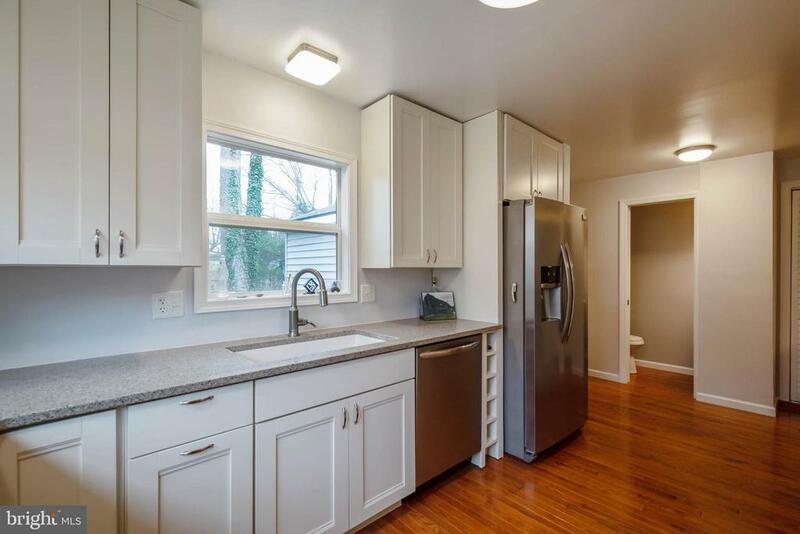 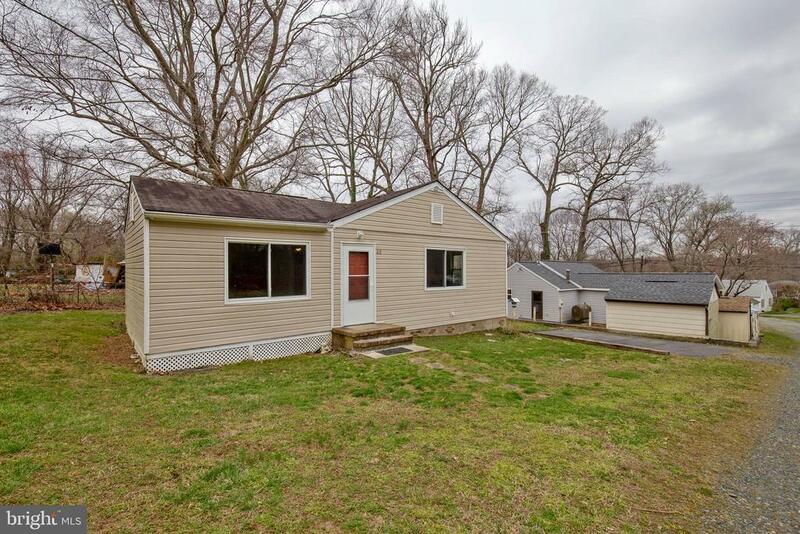 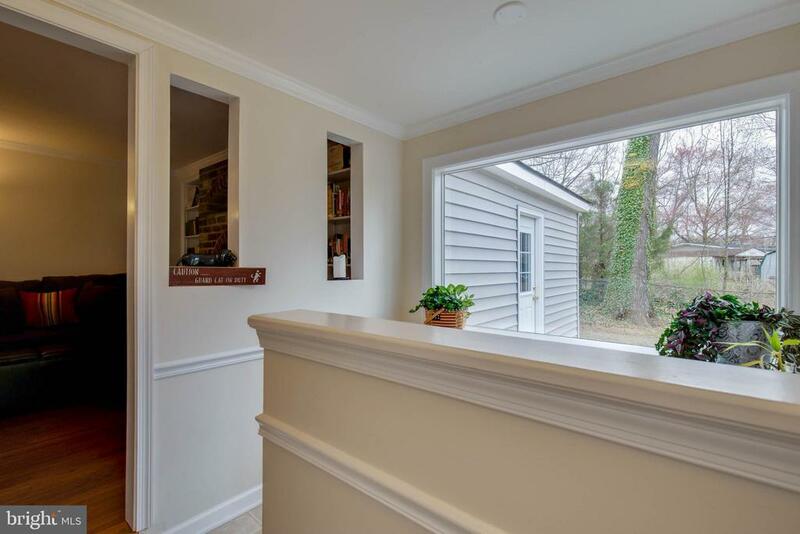 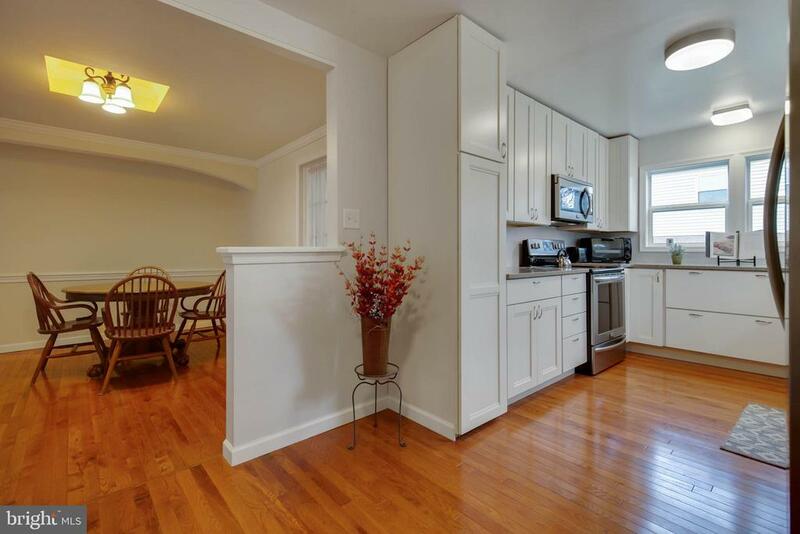 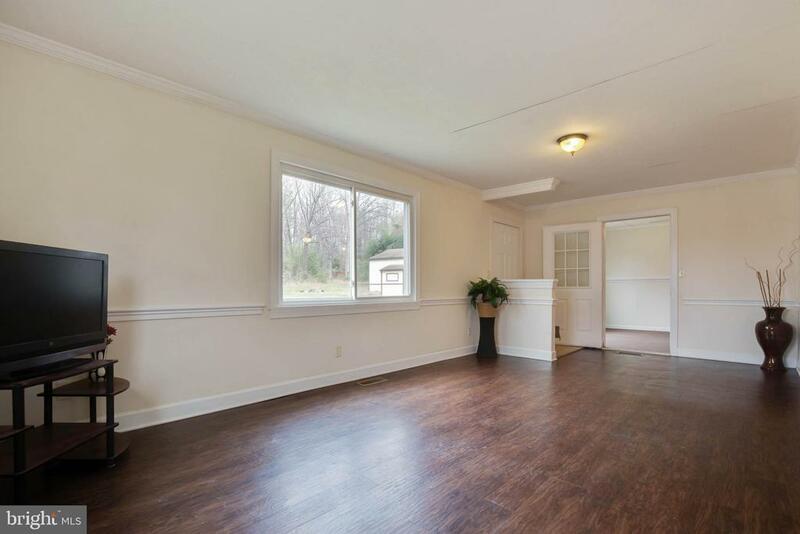 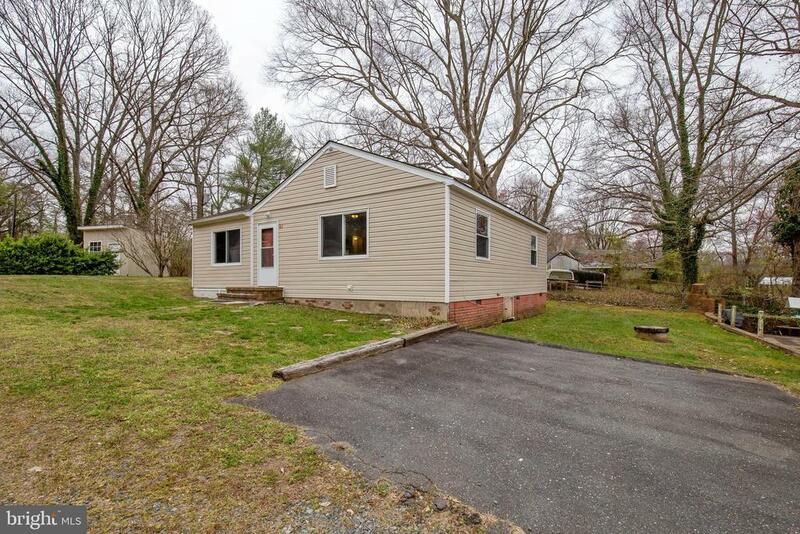 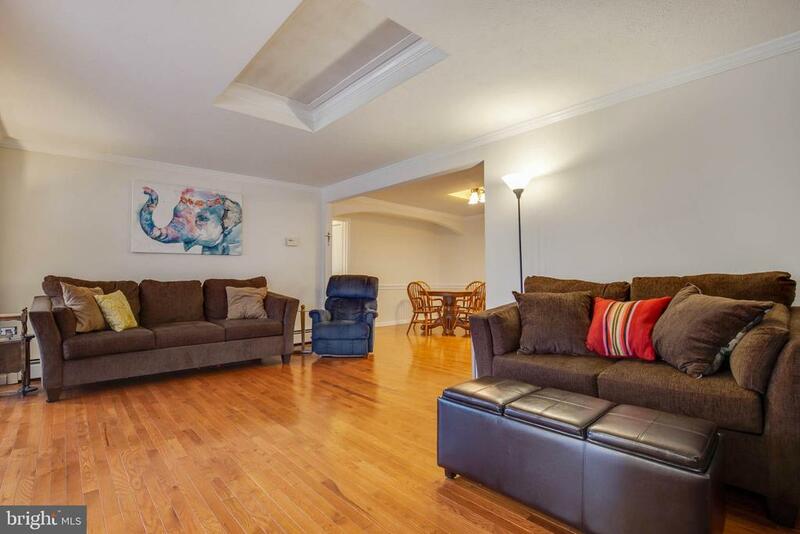 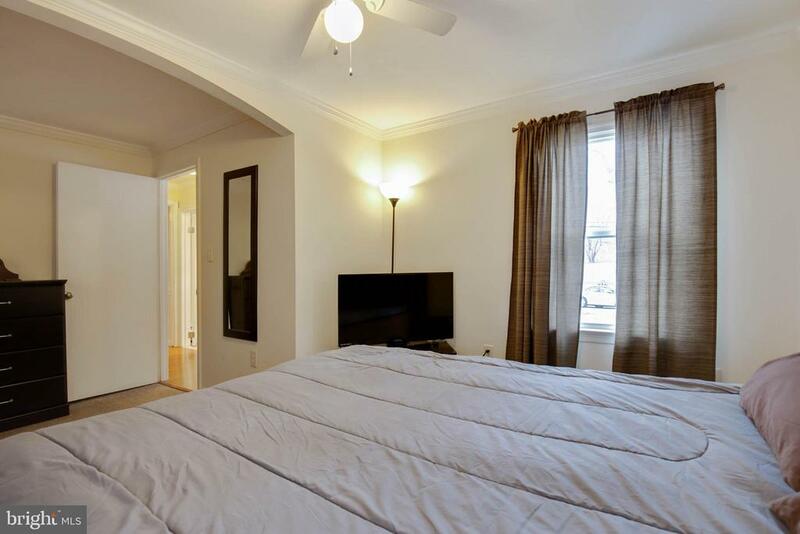 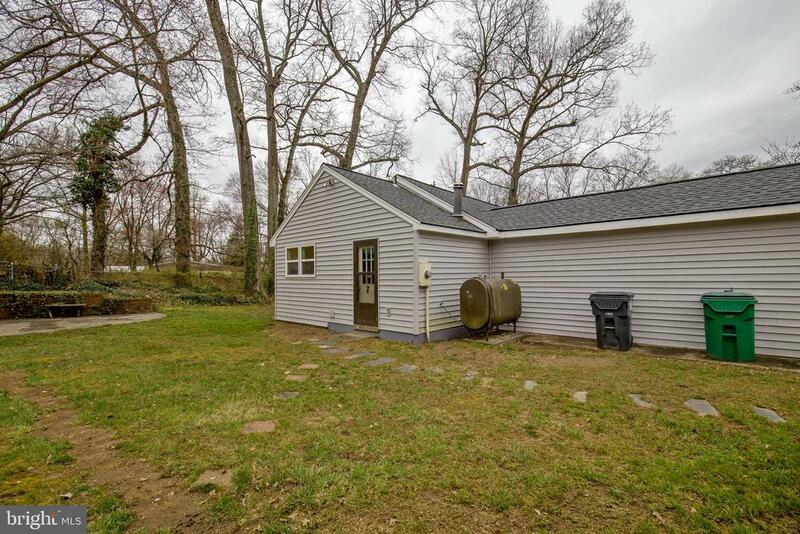 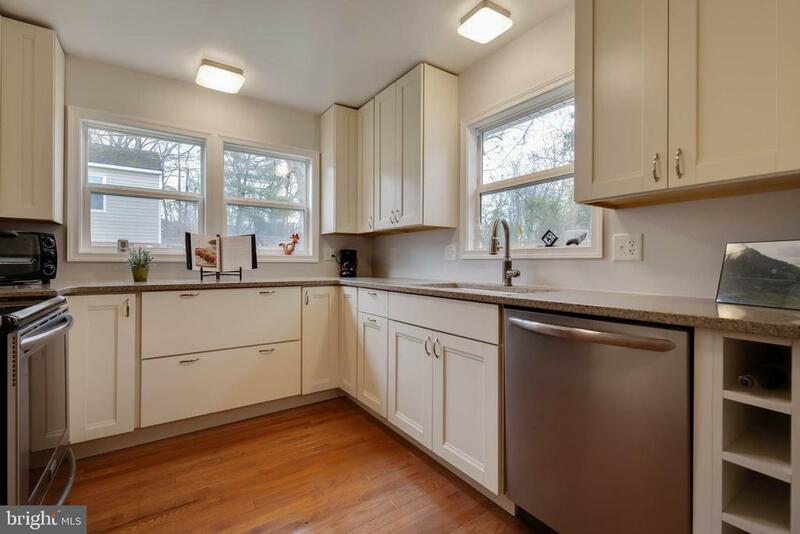 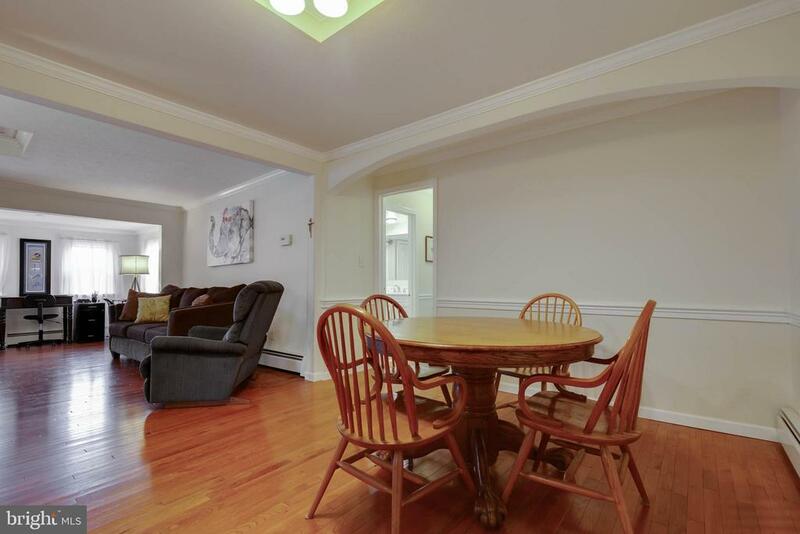 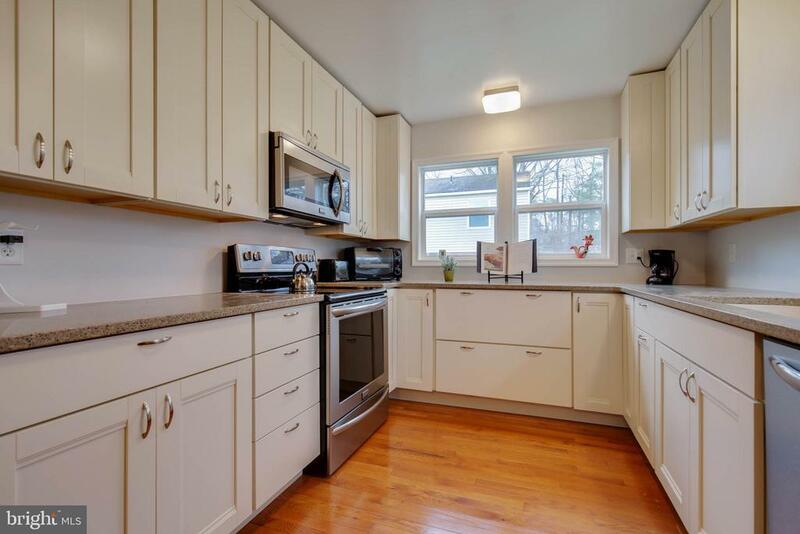 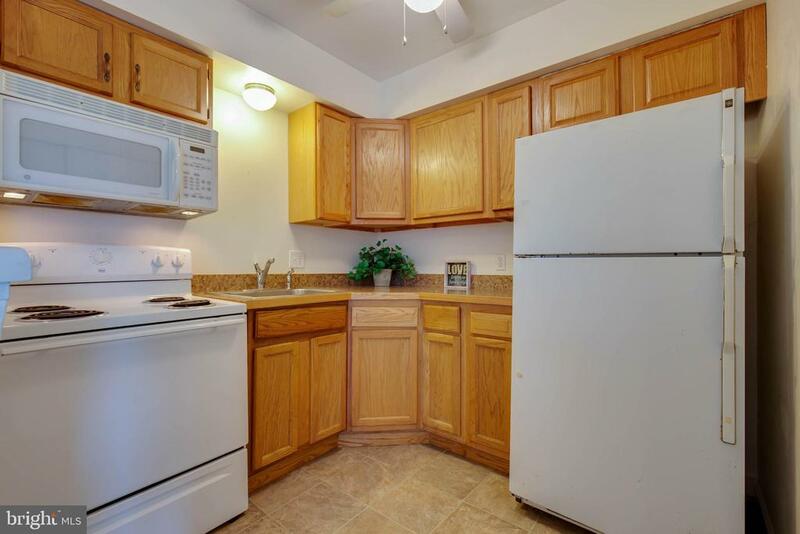 Minutes to shopping, dining, Quantico, and the commuter lot.